A.I. is best known for dominating the following years (between 2000-2010). 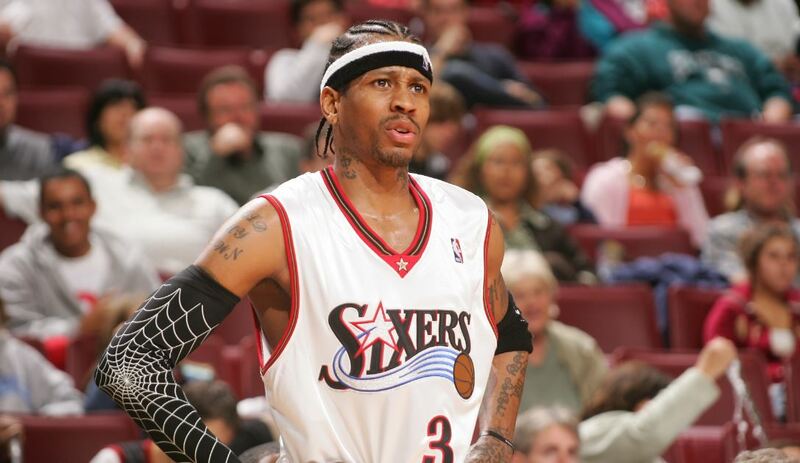 Iverson made the All-Star team every single season during this span. However, he also featured for four seasons during the ’90’s. 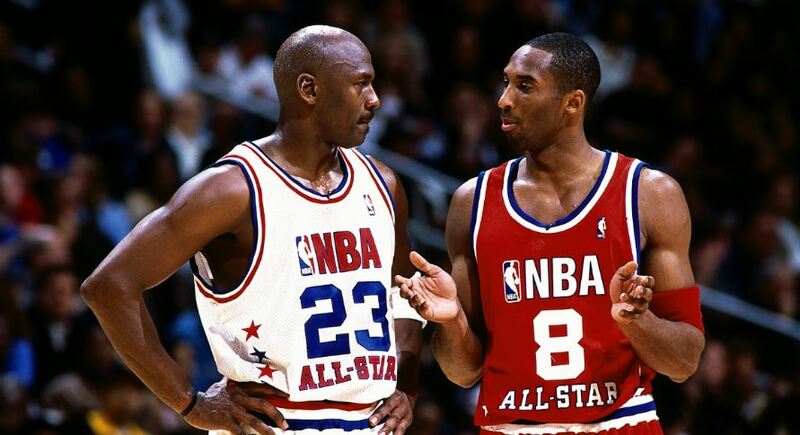 In this time period, the diminutive guard averaged 25.2 PPG – including 23.5 PPG as a rookie. Though Iverson didn’t feature for the entire decade, his impact on the league during the latter portion of the ’90’s was palpable.